LOUA has a new program aimed to get more trees into the Arboretum. It’s the Arboretum Certified Home program. 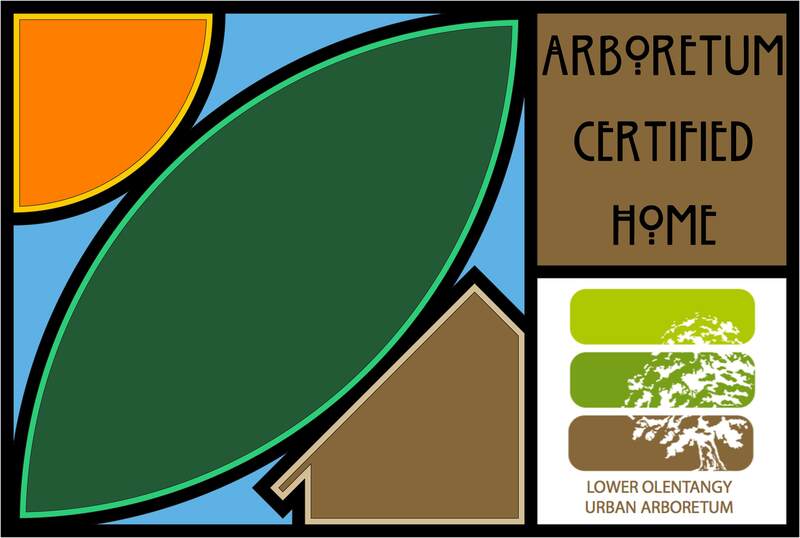 The information about becoming an Arboretum Certified Home is below and the application (and all of that information) can be accessed here. If you have any problems opening the attached pdf, let us know. 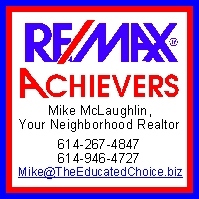 Property must meet the primary criteria located on back and have an additional tree for each 1,000 sq. ft. of yard. Nominal application fee will cover LOUA’s cost for your yard sign and tree marker(s). LOUA Board has the right to approve an application that does not meet the criteria because of special circumstances that prevent the homeowner from planting a tree. Barriers include but are not limited to: utility lines, drain pipes, sidewalks, fire hydrants, city signs, and storm sewers.